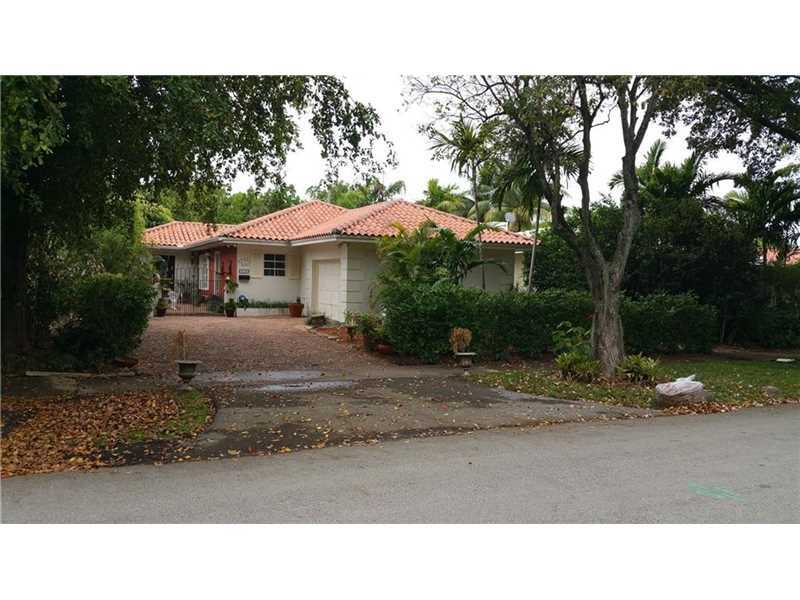 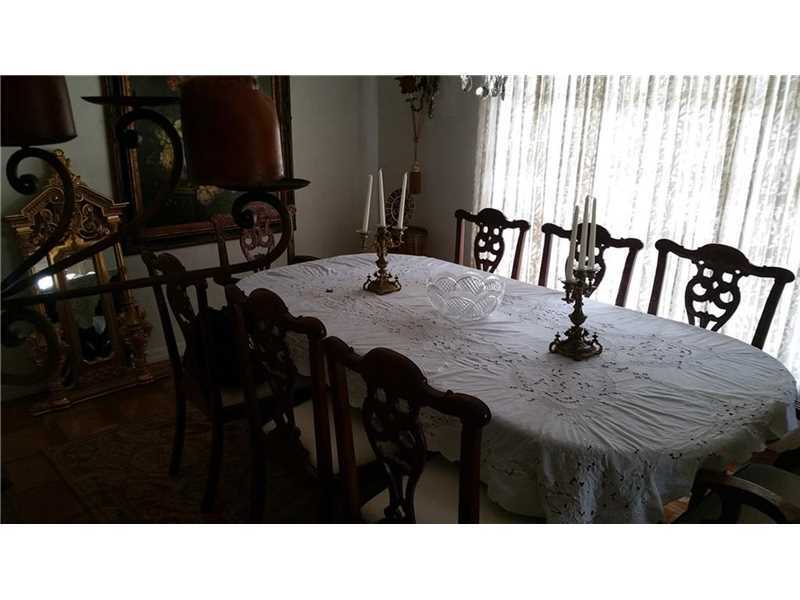 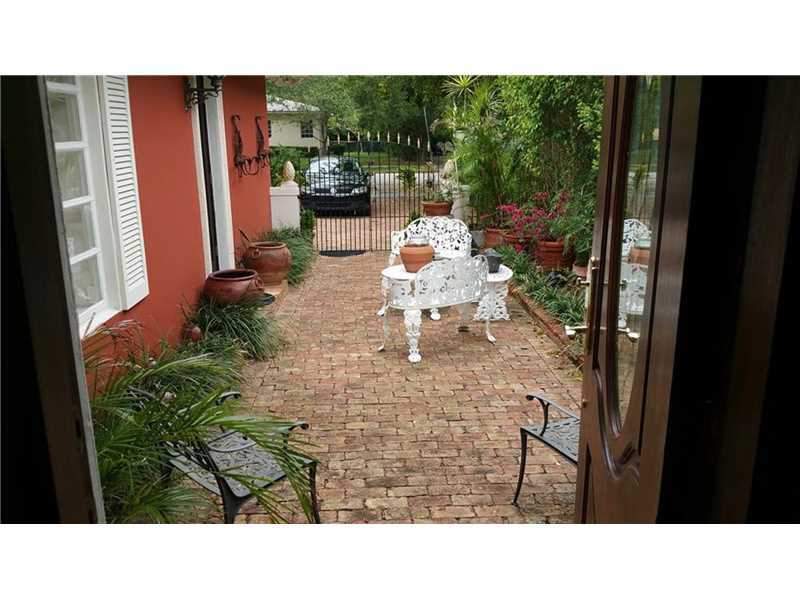 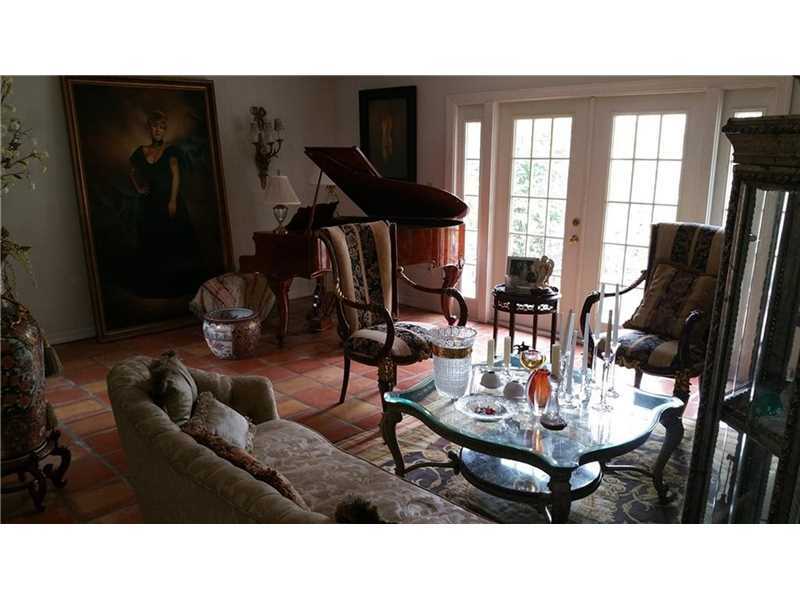 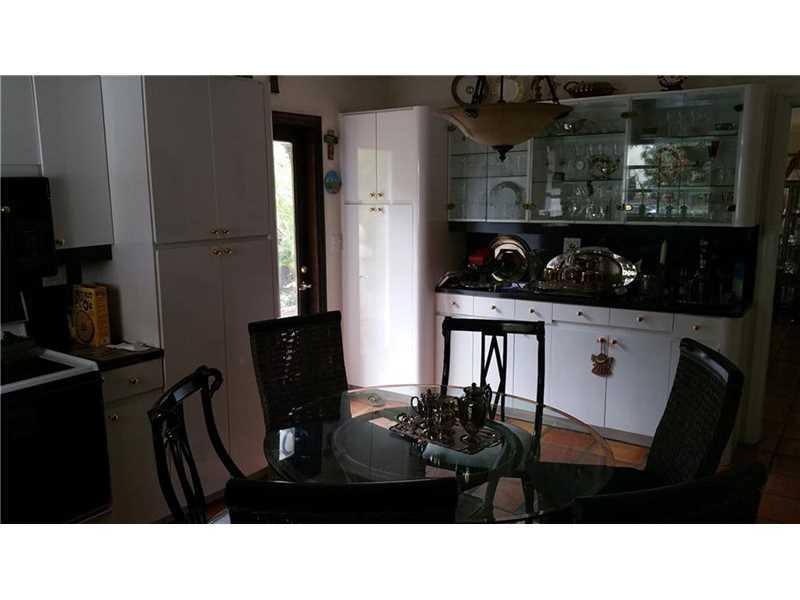 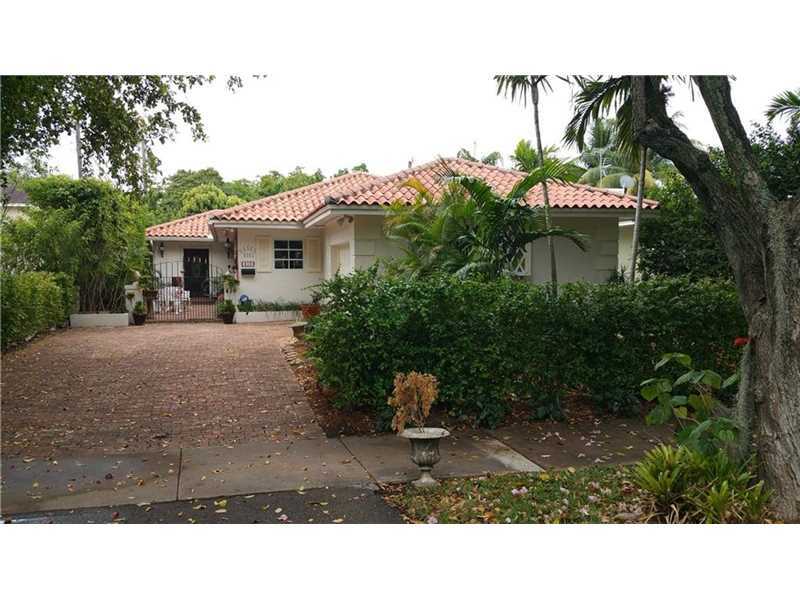 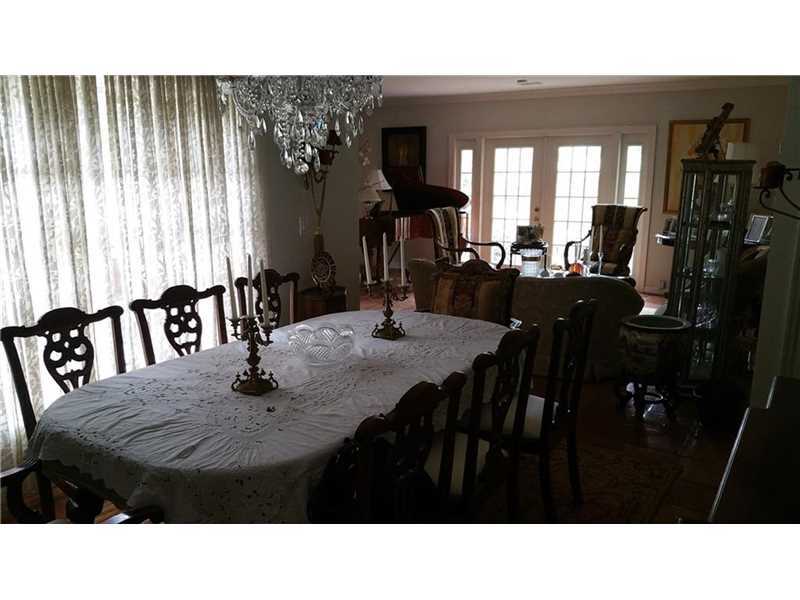 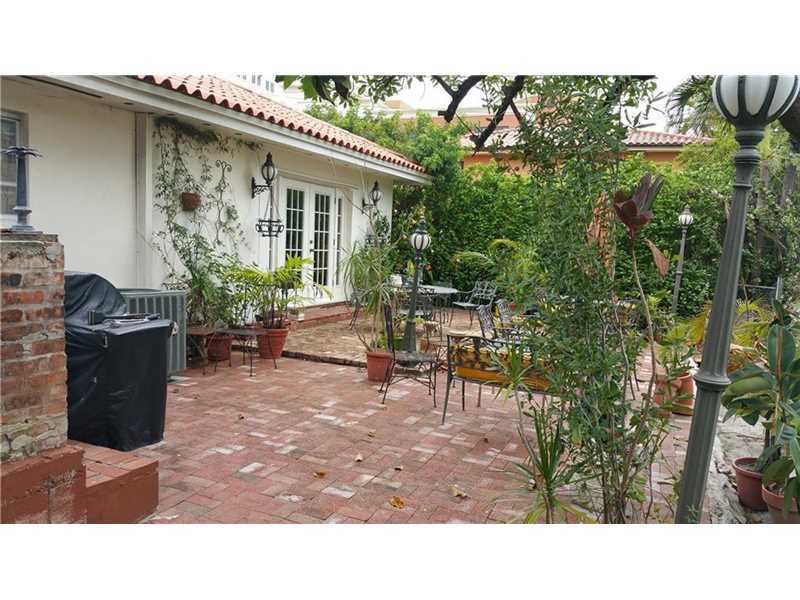 Lovely Coral Gables House for Rent. 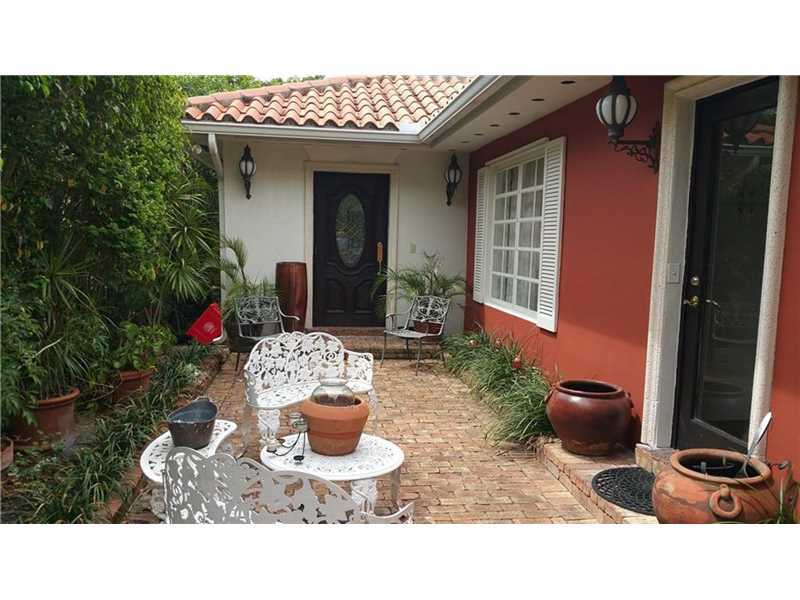 Lovely Coral Gables House for Rent. 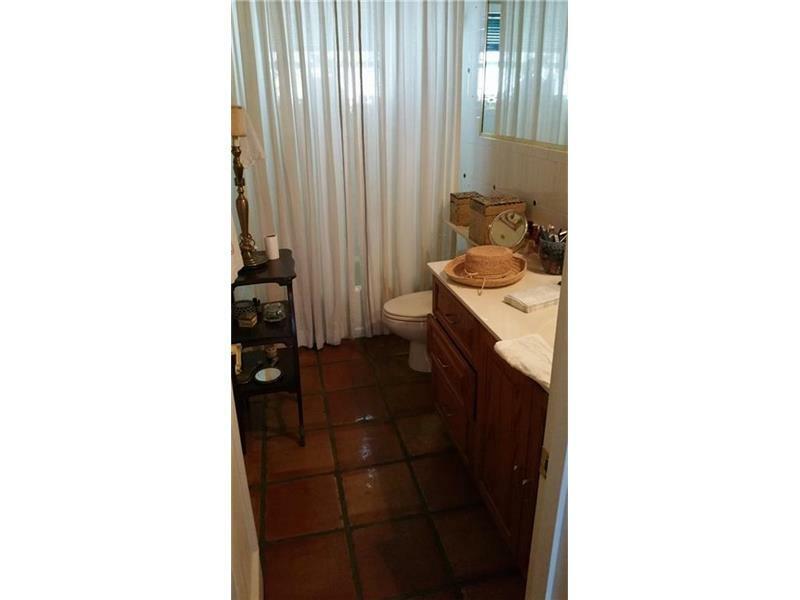 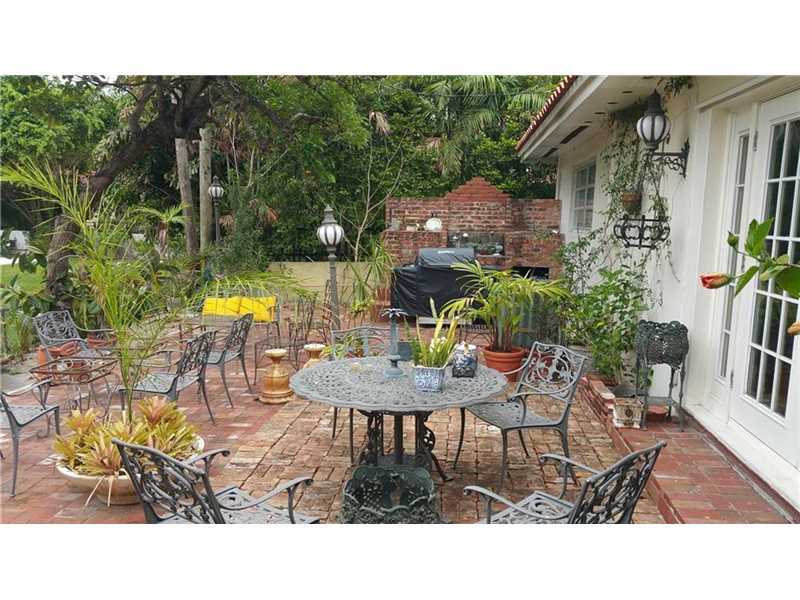 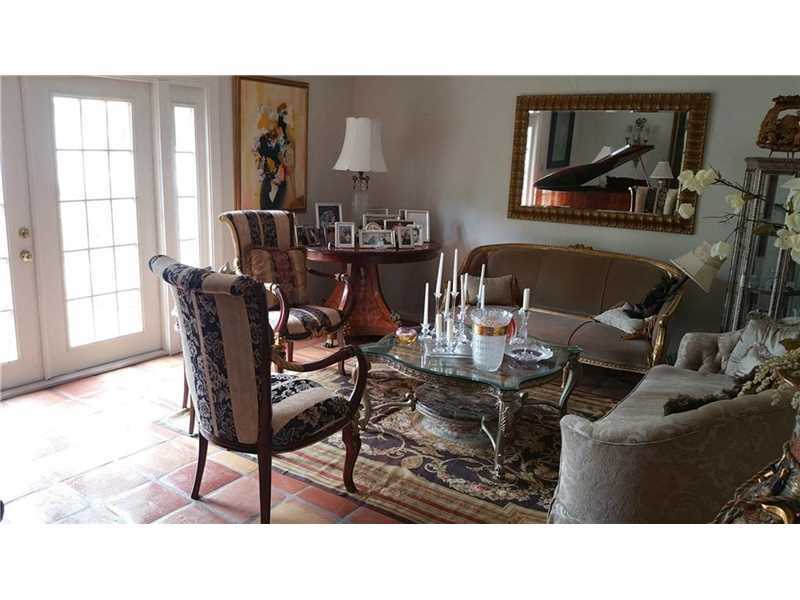 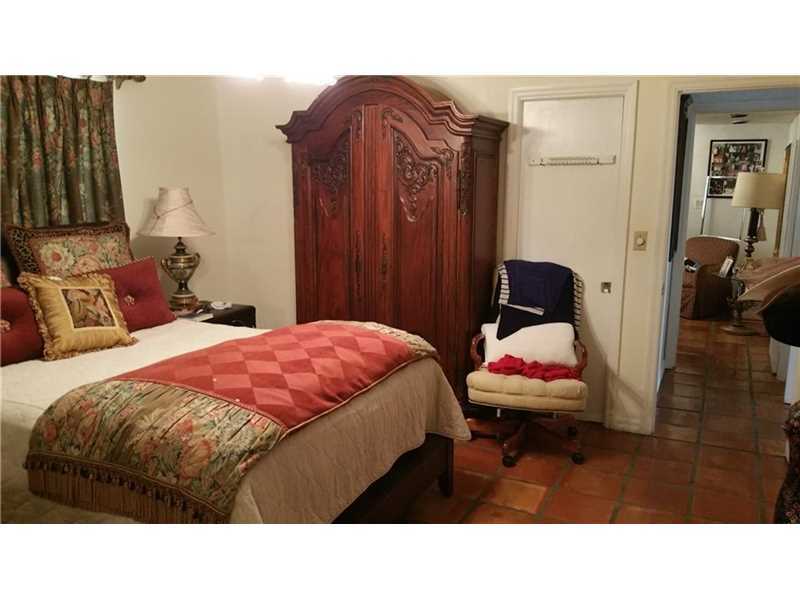 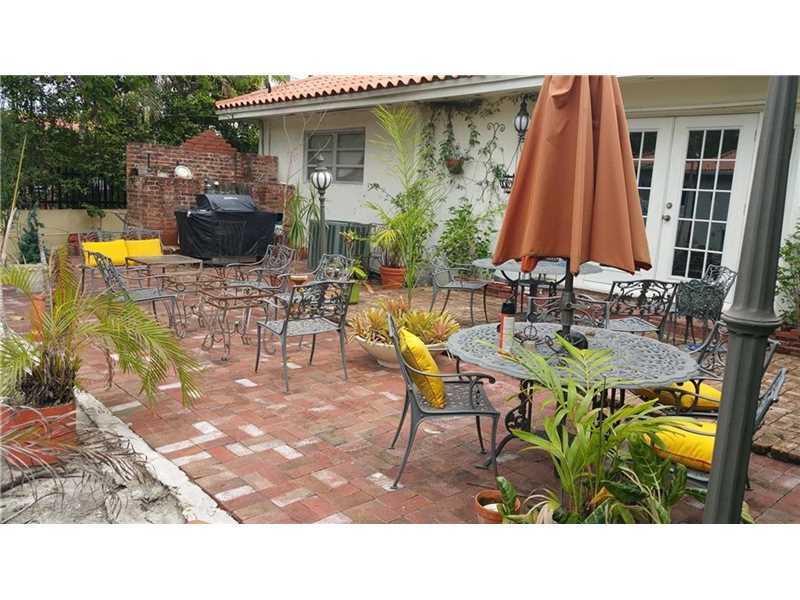 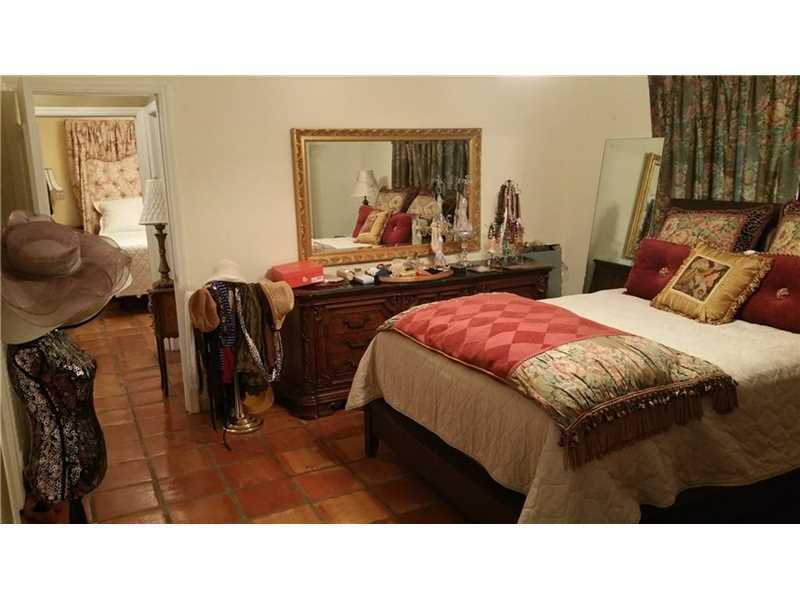 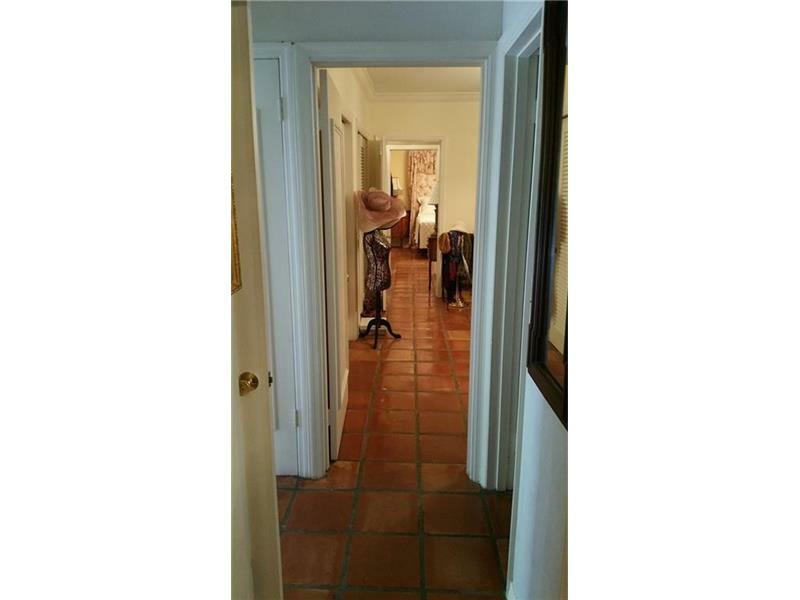 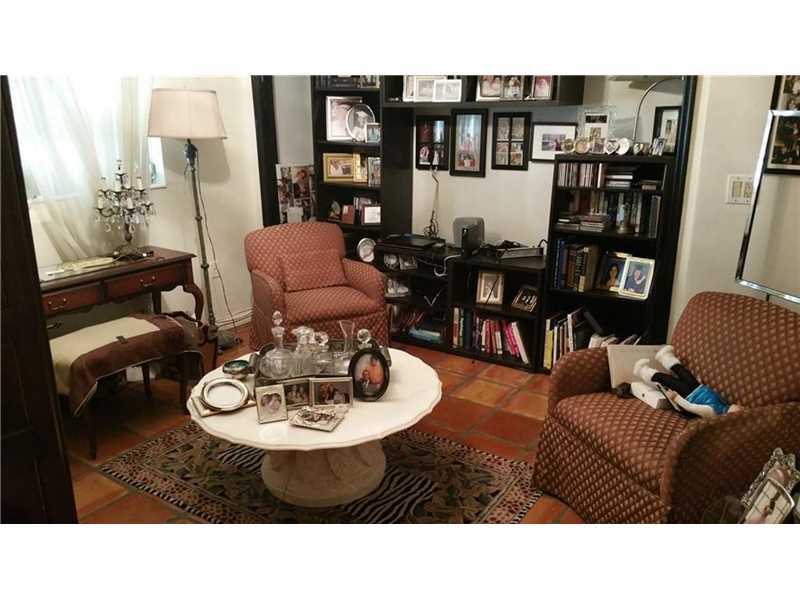 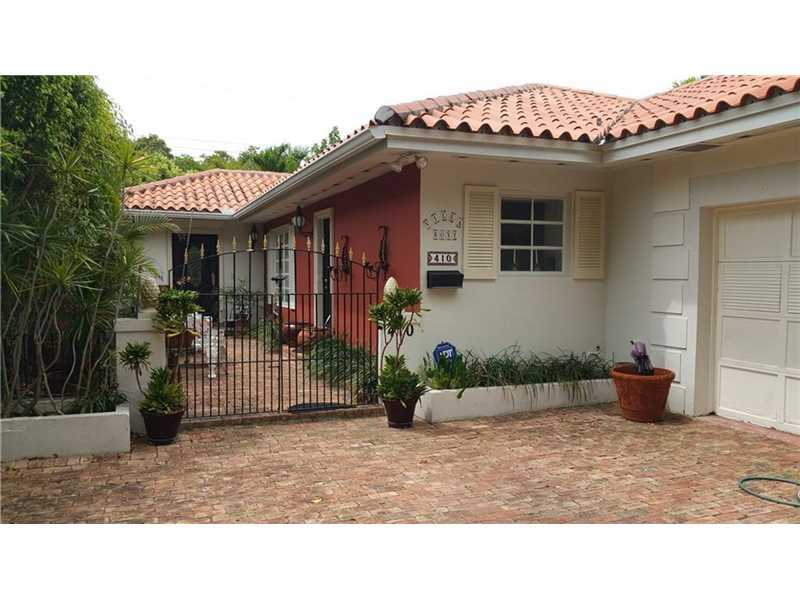 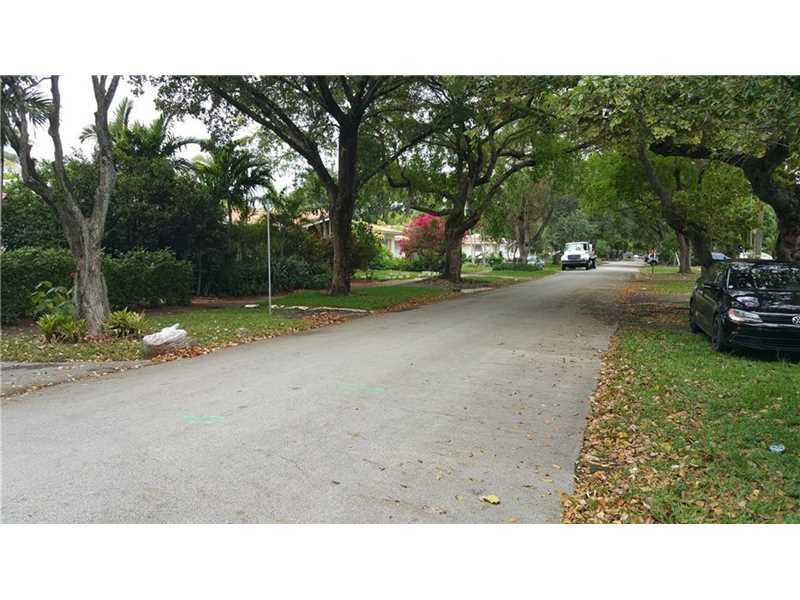 Located on the heart of Coral Gables, walking distance from Miracle Mile on a nice peaceful street. 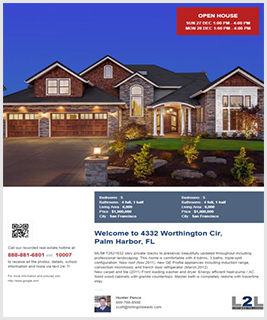 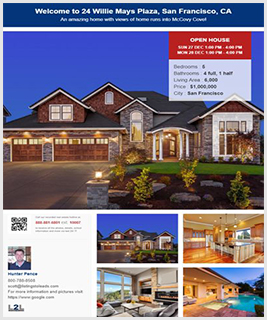 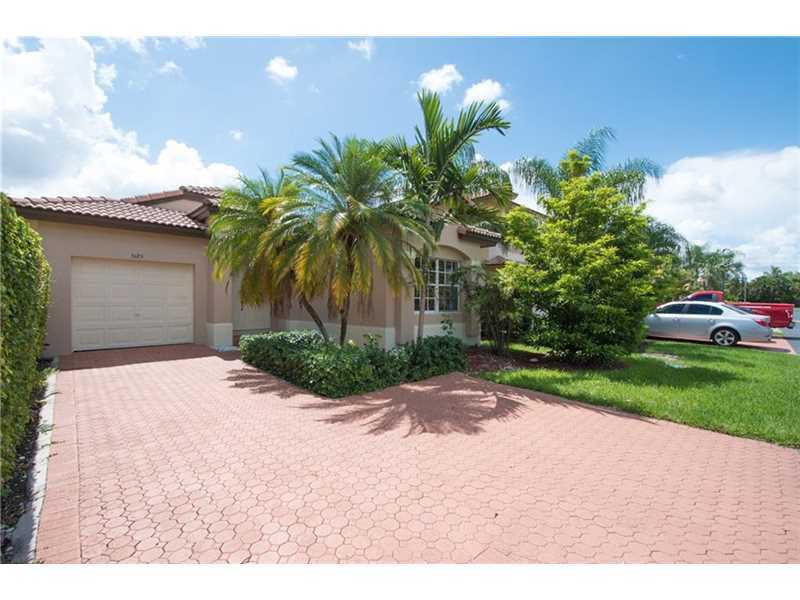 Excellent Price compared to current market in the area. 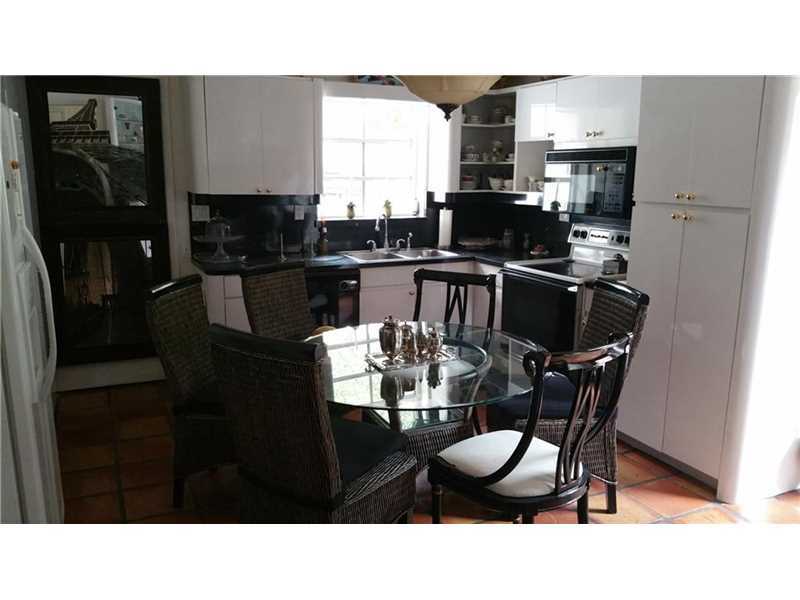 House to be rented with or without furniture; or partially furnished. 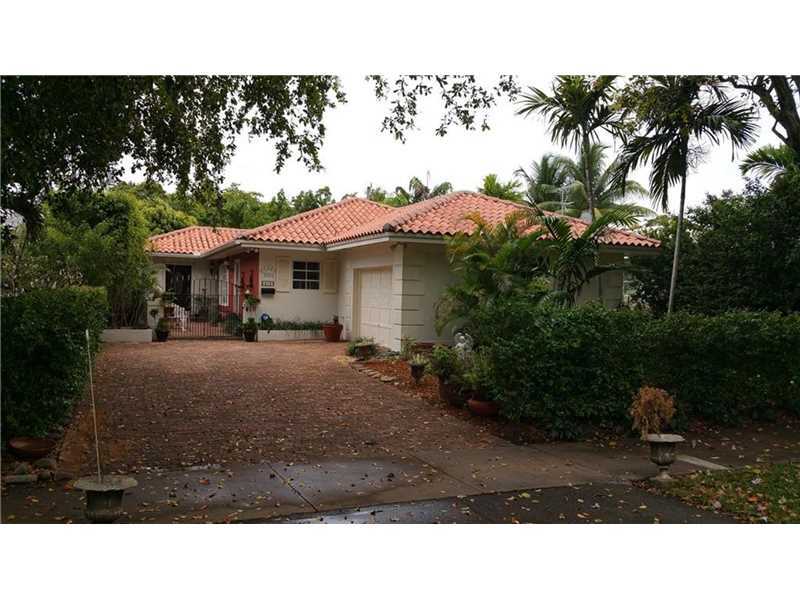 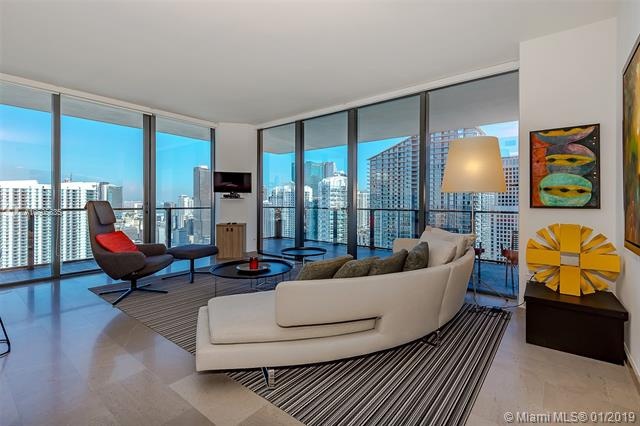 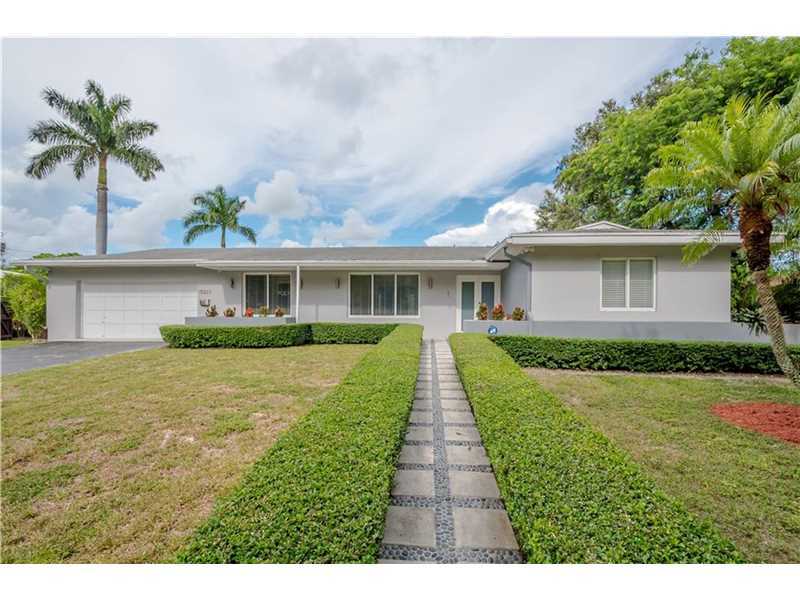 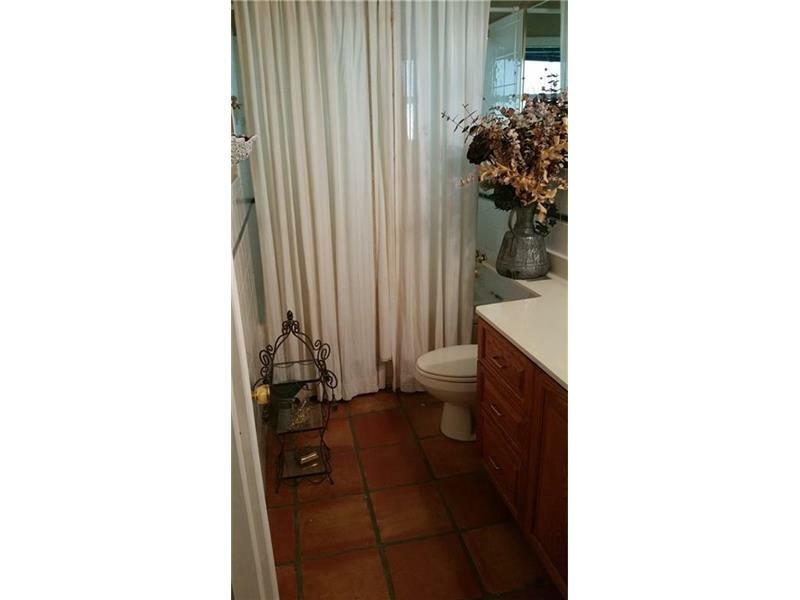 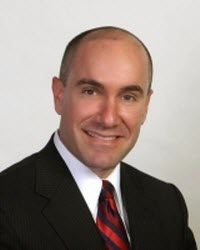 Bought and sold a home in 2014 in Howard, Miami, FL 33156. 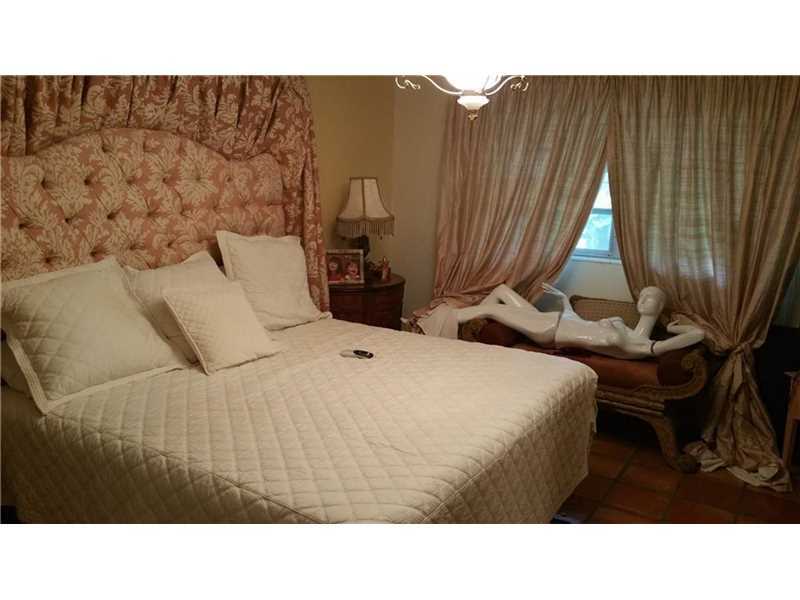 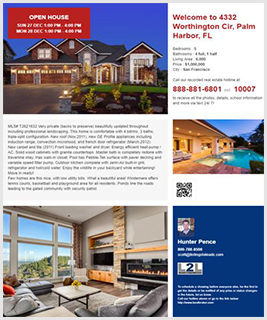 Call now at 786-506-0025 or fill out the form below as best suits your needs.